An ex-girlfriend made this for me quite some time ago. 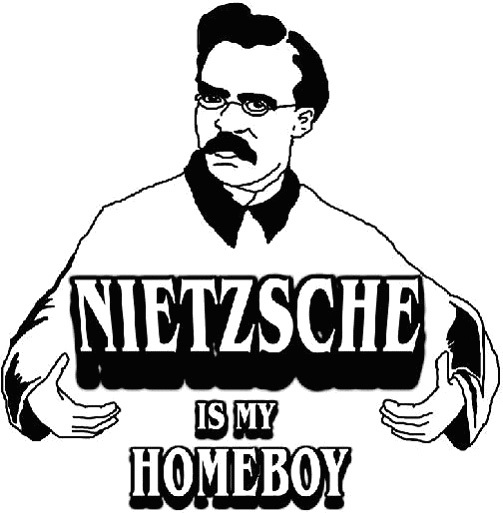 I just stumbled upon it while going through some of my Nietzsche documents saved on my laptop. This image belongs out on the internet and not saved in some dark corner of my hard drive.